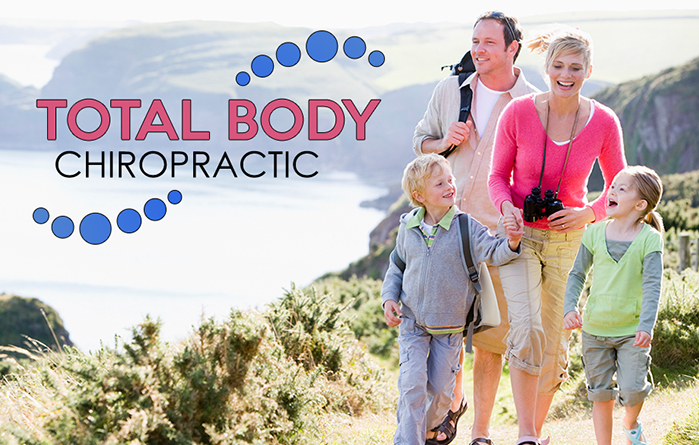 If you are looking for a personal injury doctor, contact Total Body Chiropractic. Our office focuses specifically on treating car accident and motor vehicle accident patients. So, if you are experiencing any neck pain, back pain, joint pain, headaches, numbness, stiffness, or soreness from a recent car wreck, it is extremely important to come in to our office to get a comprehensive spinal examination. There is no out of pocket expense for you to be evaluated for any injuries related to your car accident. That is because car insurance is fully responsible and liable to pay for any care that you need. Therefore, if you have suffered a personal injury due to a car wreck or motor vehicle accident, please contact our office immediately to see how we can take care of your needs. Our office uses only gentle and safe chiropractic techniques. We will effectively and efficiently treat you and your family for any injuries sustained in the accident. Often times a person seeks out a medical doctor or goes to the emergency room prior to coming into our office. They often have taken pain pills or muscle relaxants, which usually masks the symptoms of the real problem, which is an acute trauma to the spine or structural issue best fixed by a chiropractic physician. I am a personal injury physician and my office focuses primarily on treating car accident related cases that can help you recover from any injuries that you have sustained. If you have medical coverage on your auto insurance called Med Pay, then your medical bills will be covered whether you are at fault or not. It is important to verify you have Med Pay coverage and the amount of coverage you have. This is the best method and preference of payment for all of your chiropractic medical bills. Without Med Pay coverage on your auto insurance policy, the other driver’s insurance must admit liability for the accident and then you will be covered under what is called third party liability auto insurance coverage. In this case payments will be paid to Total Body Chiropractic after your care is completed and eventual settlement is made with the insurance company. If you choose to hire an attorney regarding your car accident, then as a personal injury doctor, Total Body Chiropractic will work with your lawyer of your choice and accept payment from your lawyer upon settlement. In conclusion, if you are still experiencing any stiffness or soreness from your auto accident, it is very important that you contact our office at (615) 223-1175 to schedule an appointment to allow us to help you recover from the injuries that you sustained and ensure that you reach peak optimal health.